I love 14.5mm diameter lens because it's not too big and not too small on my eyes. 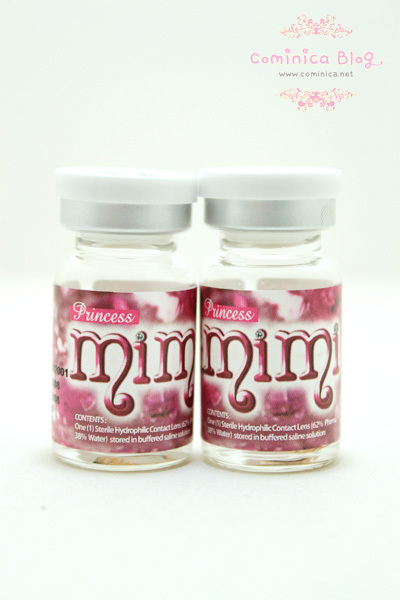 At first glance, it look like Princess Mimi Brown, hahahha. But with different color, this Starmish brown isn't 3 tone like Mimi Brown. How ever, I think the brown color look interesting! This pattern looks like a merge of Starfish Shape. Somehow, I love the repetition of this pattern. It look so so obvious on my eyes even though the color isn't that Brown. 14.5 mm! Of course it looks more natural than 15mm and fit my eye shape perfectly. 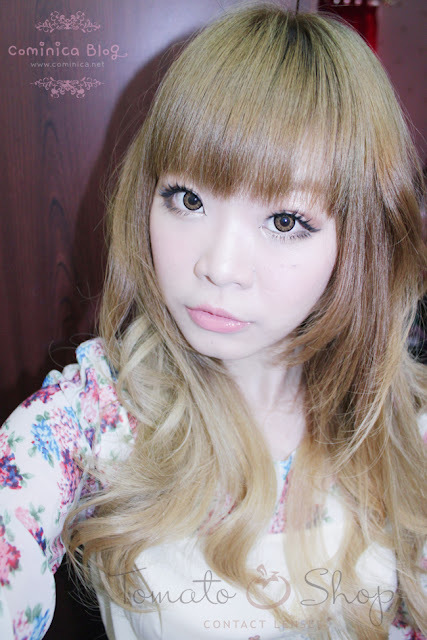 However, it only gives a natural enlargement not overly big eyes like when wear black circle lens. Not my favorite lens for natural look, but seriously it look so good on my eyes in real life! My eye pattern can look so sharp and vivid. Because I really love Gyaru, this is lens is great for compliment the look. I got mine at Tomato Shop, you can check their facebook "HERE". 5% if you mention "Cominica" and 10% if you buy 3 pairs or more. 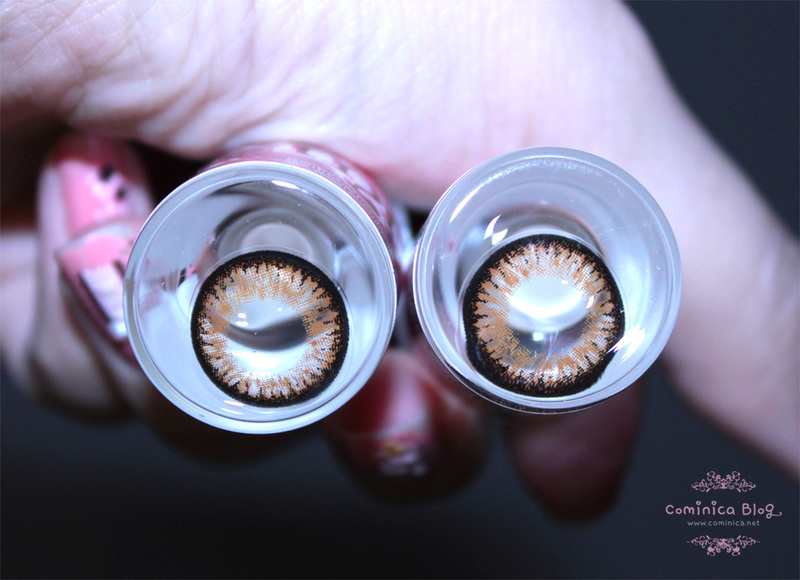 I have been wanting these lenses!They look gorgeous with your hair and they really seem to blend with your natural eye color beautifully. The color is so bright and cute!! the color is fantastic. looks so natural. The lenses suits you very well!